Coming up with exciting and thoughtful gift ideas for all our loved-ones can be a challenge. What do you buy the freediver that has everything? Fear not! We’ve compiled a list of equipment, gadgets, eco- and travel-friendly gifts to spark your imagination. With prices ranging from ‘stocking filler’ to ‘gift of a lifetime’, there’s something for everyone. 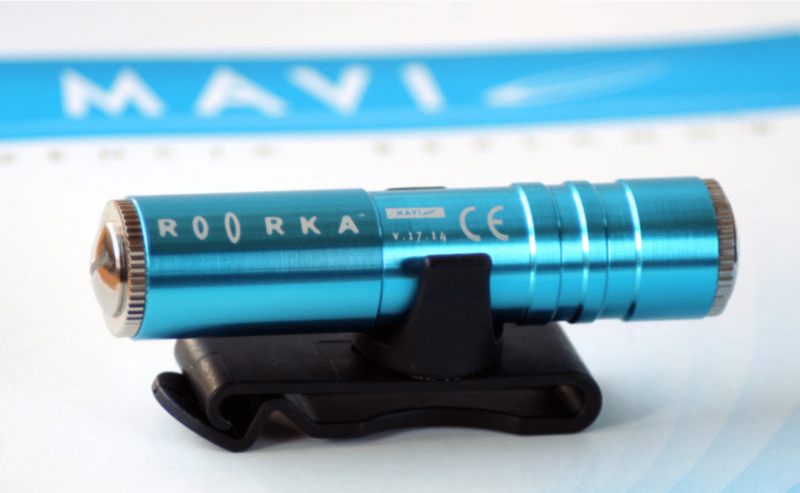 Recently we’ve seen some great new options appearing on the freediving market. Freediver-designers have been re-considering ‘homemade’ elements of a freedivers’ kit. Below you’ll find a new take on the traditional diving computer, neck weights, stylish wetsuits, and other great goodies. If you’re stuck for ideas, keep reading. 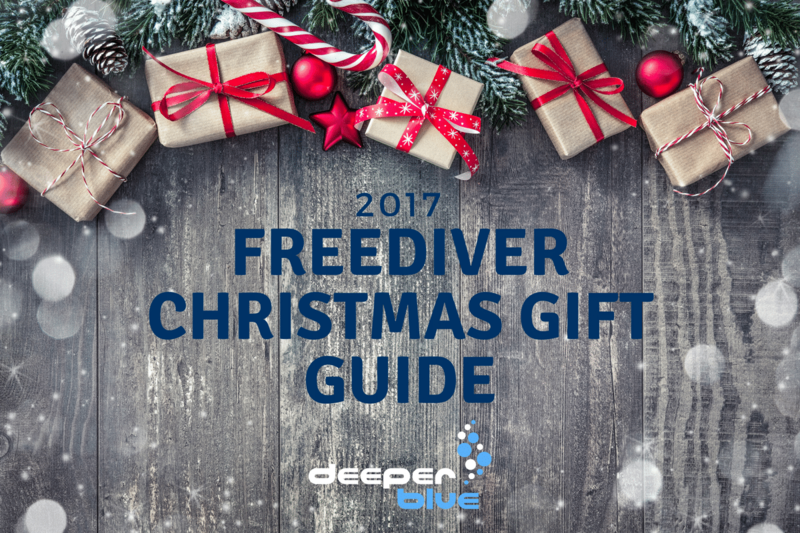 Books are great Xmas gifts, but freedivers haven’t had much to choose from until recently. William Trubridge’s highly anticipated autobiography, “Oxygen”, has just been released. A must-read for any freediving enthusiast. Available in paperback back or e-book. Designed by a freediver, this is a totally different computer. It isn’t worn on the wrist, has no display and is audible. Sounds very interesting and we gave it **** in our recent review. A housing for your iPhone that goes down to 30m/100ft, does stills and video! Starting at $119.95 USD (~€102 EUR). For pool use and with a design that considers our anatomy and hydrodynamics, and importantly, comes in many great colors! You can also read our recent review. Pricing starting at €60 (~$71 USD) for the mini and €150 (~$175 USD) for the full system. Freedivers will often appreciate something cozy and warm to wear after a training session. With increasing awareness of the impact plastics and waste from clothing production (including fleece) can have on our oceans, your favorite freediver is likely to appreciate a garment made with organic, recycled and sustainable materials. Check TwoThirds for hoodies, t-shirts, cozy sweaters and more for both men and women. As with clothing, there are now many fantastic options of swimwear for men and women, using eco fabrics. Ocean Positive from Fourth Element is made from recycled ghost-nets or plastic bottles – both of which make fantastic fabrics for water-wear – they are both functional and ‘feel-good’, in more ways than one! 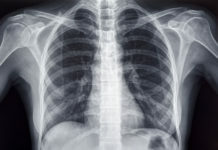 At some point, all freedivers will suffer from sinus or respiratory congestion, which can hinder our training. If was through my granny that I came across this wondrous gadget: the Steam Inhaler, and now it comes on every freediving trip with me. Easy to use, no massive towel required, and no eye-burn or face scalds! You get a full 10-15 mins of perfect-temperature steam-time and no spills! Various options available from $9.50 USD / £6.99 GBP.  Does your beloved freediver have a freediving hero? Have they hit a training plateau? Many top competitive athletes also teach courses and run training weeks/workshops, open to all levels. A dedicated training camp with an expert coach can address specific aspects of technique, and/or possible stumbling points in our progression, in a personalized manner. This can often lead to important breakthroughs for the participant. Check out athletes’ websites and social media, or look at deep pools such as Y40 and Nemo33 for more info.